Tammie L. Robinson, age 48, passed away Wednesday, January 30, 2019. 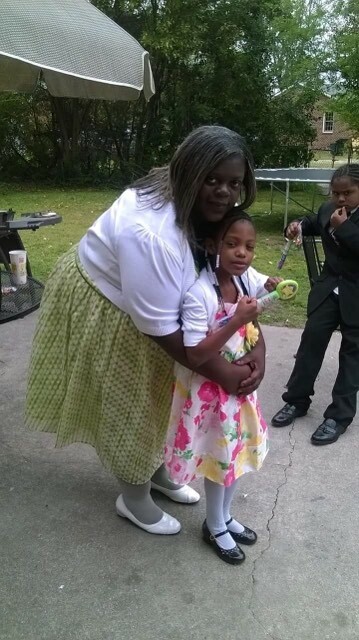 She is survived by her children: Yashema Robinson, Naquin Robinson, Jarreak Lawson, and Quardiar Lawson, all of Rocky Mount; and two grandchildren, Takala and Tae'quan Robinson. She also leaves her father, Nathaniel Robinson of Missouri and several siblings, nieces, nephews and other extended relatives and family friends. Tammie's life will be remembered with a Celebration of Life service at 11:00 a.m., Saturday, February 9, 2019 at St. Mark's A.M.E. Church, 1150 Tarboro Street, Rocky Mount, NC 27801.